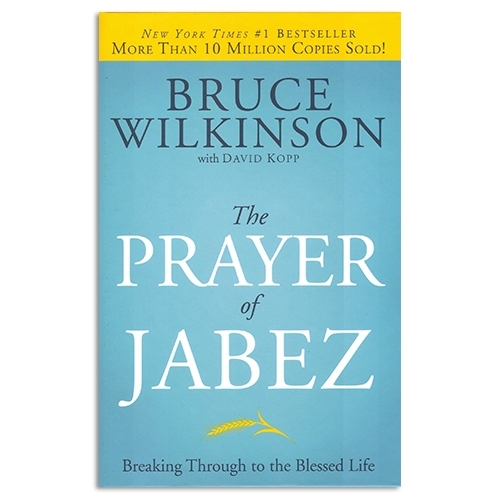 When The Prayer of Jabez first released in 2000 and sold nine million copies in two years, Bruce Wilkinson s mailbox was flooded with countless personal stories of answered prayer. 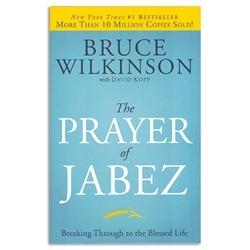 God s mighty hand was using the prayer to change lives in both small and dramatic ways. Such undeniable testimonies make it impossible to ignore God s presence, active and alive today!